Dromedary announces CMJ Music Marathon Show! Check out the absolutely insane bill that we will be presenting to you at Maxwell’s, as part of the CMJ Music Marathon! Dromedary signs the great Shirk Circus! 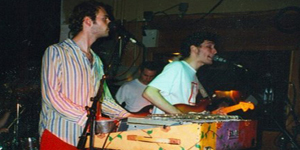 Fans of mid-90s indie pop will remember Shirk Circus as the Jersey-based, Descendents-influenced band that formed in early 1991 and performed for much of the decade, releasing two fantastic albums for the legendary Bar/None label. We’re thrilled to announce the forthcoming issue of a previously unreleased, LONG awaited third Shirk Circus CD! Dagger interviews Dromedary, free Mommyheads track, and more! Read a Dagger interview with Dromedary, snag a free Mommyheads MP3, and learn about our upcoming CMJ Music Marathon showcase at Maxwell’s! It was a pretty special day, and it was one year ago today. Coming Soon: The Mommyheads - Finest Specimens! It is with incredible happiness and pride that we announce that Dromedary has signed the mighty East Village noise pop quartet Jenifer Convertible! Dromedary, Stuyvesant, and The Mommyheads in the News! Dromedary gets some awesome coverage on NJ.com and Brooklyn Vegan in support of upcoming Stuyvesant and Mommyheads shows. Check it out! Celebrate the Dog Days of Summer with Five Dollar Downloads! 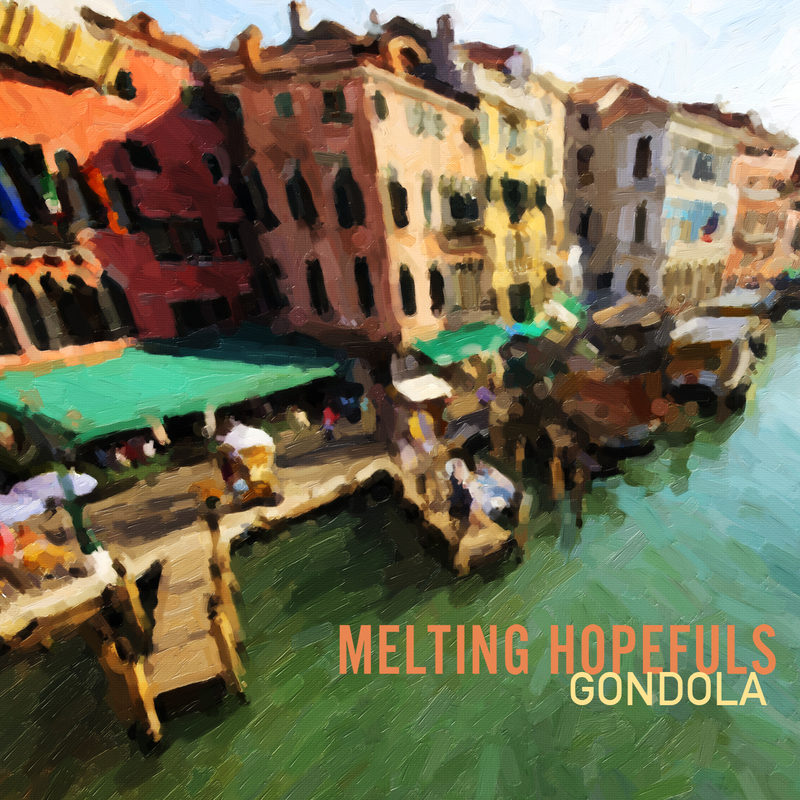 Well, we’ve been back in business for eight months, and it’s time for us to do something we could never do back in the days before MP3 downloads: have a good old, honest-to-goodness sale. So now, for the month of August, every full-length download in our catalog is on sale for five measly dollars. New Mommyheads Video and Blurt-Online Review! 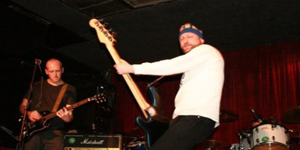 The Mommyheads – “Jaded” from Dromedary Records on Vimeo. 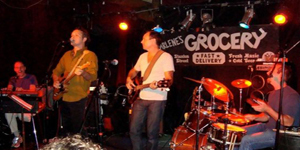 The Mommyheads – “Bingham’s Hole” from Dromedary Records on Vimeo. We love this band. We love this band so much that we want you to know about them. And so we’re pleased to announce the imminent release of Jihad Me At Hello, a digital EP that we’ll be making available to you for FREE download. We’re absolutely thrilled to announce the news that we have signed Hoboken-based crunch-pop masters Stuyvesant! 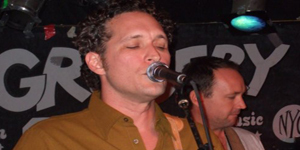 The Mommyheads – “You Keep On Looking Back” from Dromedary Records on Vimeo. Mommyheads' "Flying Suit" Recording Sessions! Check out these vintage photos and recollections from the Mommyheads’ Flying Suit recording sessions and the opening night of the Flying Suit tour! In case we haven’t said it enough, Flying Suit is on the way. We couldn’t be more thrilled to be able to give this record back to you after all these years. Mommyheads Announce Swedish Tour Dates! 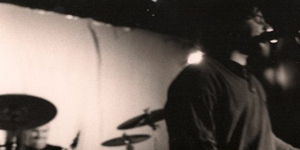 The Mommyheads announce Swedish tour dates to support the reissue of Flying Suit! 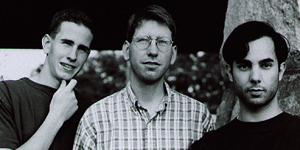 The Mommyheads perform “Broken and Glazed,” circa 1995. They’ll be touring Sweden this Spring in support of Flying Suit, but sadly no US performances this time around. Check out this review of The Mommyheads’ Flying Suit that appeared in New York Magazine back in 1994! Check out this video of Friends, Romans, Countrymen performing “The Day Footstone Died” at Maxwell’s last month! The Day Footstone Died from Meat + Potato Brand Graphics on Vimeo. 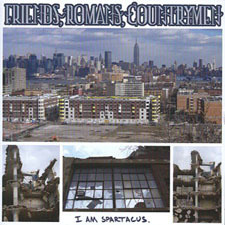 Just one week until the official street date for I Am Spartacus, the dynamite CD from Friends, Romans, Countrymen. Now, you can hear the CD in its entirety, streaming for FREE right here on the Dromedary Records website! Stream it now, buy it April 6! Dromedary to Reissue The Mommyheads' "Flying Suit" CD! Today, we’re thrilled to announce that this May, we will be re-releasing the classic Flying Suit CD, completely remastered, with three additional tracks. 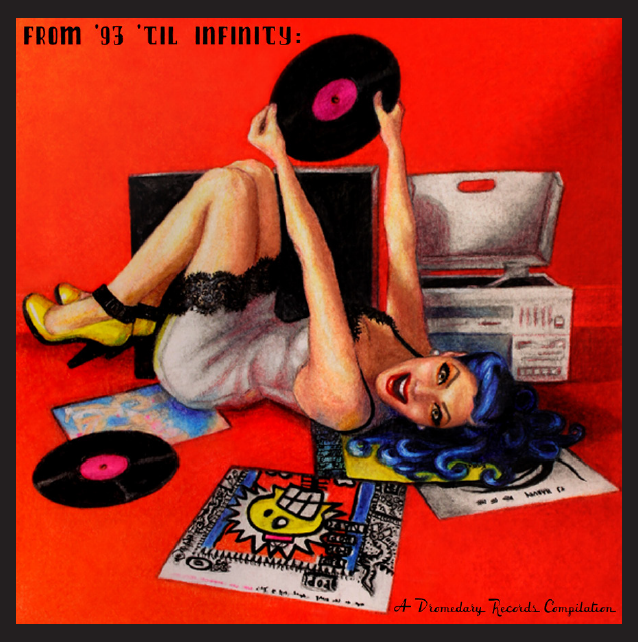 Even if you own the original Flying Suit you’ll owe it to yourself to pick up the 2010 version – each track sounds phenomenally different, and the three additional tracks – early ’90s classics from the band – round out this articulate pop masterpiece. Check out all the places where Dromedary bands have been written about in the last few weeks! Dromedary Inks Friends, Romans, Countrymen! 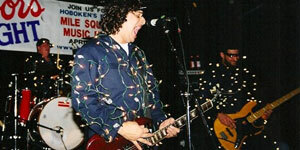 Burly pop-core, Jersey City style, soon to see digital release on Dromedary! Cuppa Joe Radio Interview and New Video! On the eve of the release of Cuppa Joe’s incredible CD Nurture, Doug and Steve appeared on the Lazlo’s Den radio program on BlowUpRadio.com. 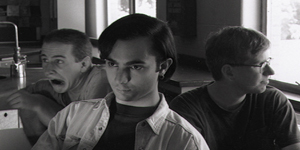 Topics of discussion included the re-release of Nurture, the new tracks that have been added to the album, the time travel made possible by the internet and more. Digital EP Giveaway - Cuppa Joe's Busy Work! 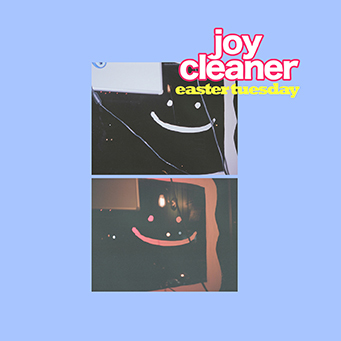 Sign up for the Dromedary email list and receive a FREE copy of this dynamite 1993 EP from Cuppa Joe!